If you have purchased or driven a Chrysler vehicle recently, then you have probably noticed that the transmission dial shifters featured inside have undergone something of a transformation. 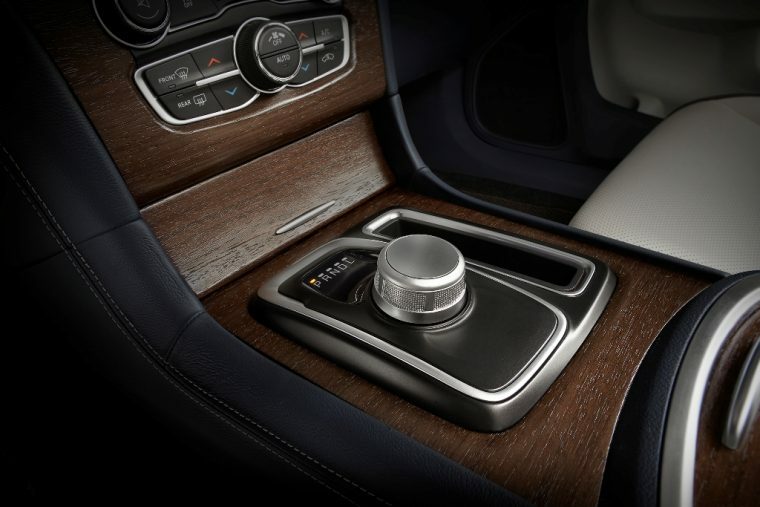 Rather than a traditional gear shifter, the latest vehicles in the Chrysler lineup are equipped with a rotary dial shifter. To say that the change in the gear shifter’s design was a controversial one would be an understatement. In fact, groups like Consumer Reports have even gone so far as to dock points from the overall score of vehicles that include the rotary-based shifters. In the face of such heated criticism, it would appear that Chrysler may remove rotary dial shifters from its future vehicles. The majority of criticism surrounding the rotary shifters is that many drivers find their design to be confusing. Compared to traditional gear shifters, numerous drivers have stated that the rotary shifter does not clearly convey when the transmission has shifted gears. Consumer Reports argues that this confusion could lead to potential vehicle rollaways or other transmission-based issues. The rotary dial shifter was first introduced with the 2013 Ram 1500. From there, it was adopted by the Chrysler 300, the Chrysler Pacifica, and the now-defunct Chrysler 200. In its annual assessment of car models across the industry, Consumer Reports docked points from 50 vehicles due to confusing dial shifter designs. 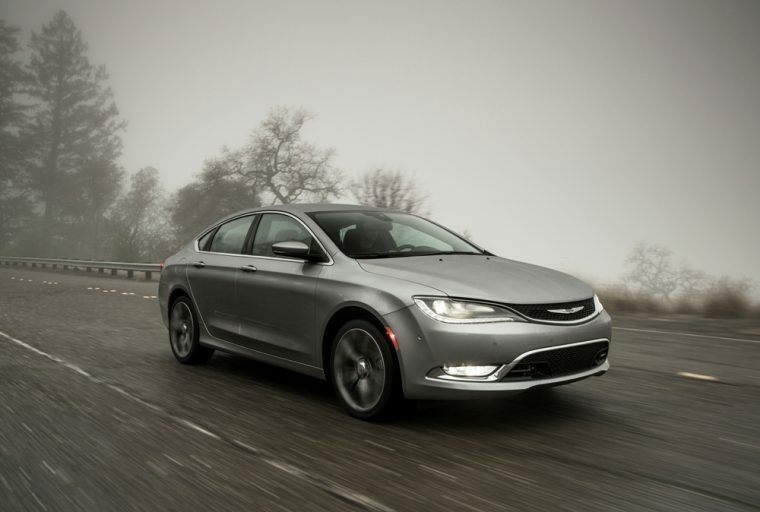 All three Chrysler models were included on that list. The rotary dial shifter is currently set to be equipped to the redesigned 2019 Ram 1500 model. While it may be too late to remove the shifter from that particular vehicle, Fiat Chrysler might shift gears and shy away from including the rotary dial shifter in any other future vehicles.